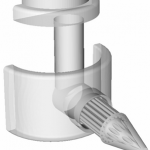 Optimization of a water jet nozzle for a decoking tool. 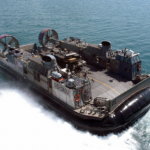 Using the CRUNCH design optimization framework to improve efficiency of a hovercraft lift fan. 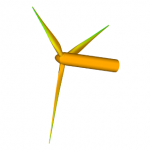 Design optimization of wind turbine blade for noise and performance improvement.